The Hellenic Society of Theoretical & Applied Mechanics (HSTAM) was founded in Athens, in 1978. It is an affiliate of the International Union of Theoretical & Applied Mechanics (IUTAM). The main objective of the Society is the promotion of the science of Theoretical and Applied Mechanics, which includes all the specific fields according to its international definition as well as the related research fields and the relevant to the above fields Applied Mathematics. 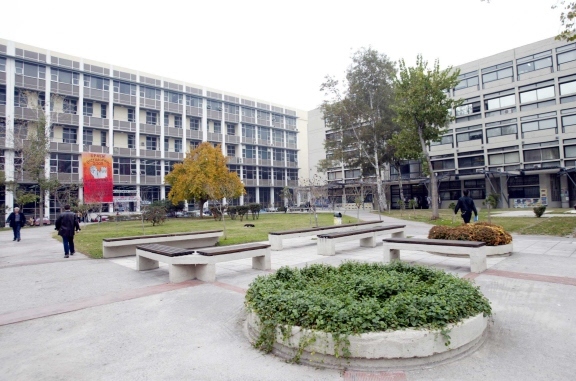 The Aristotle University of Thessaloniki is the largest university in Greece. It was founded on 1925, during the first Hellenic Republic and the initiative taken by the government of Alexandros Papanastasiou, thus becoming the second university in Greece. 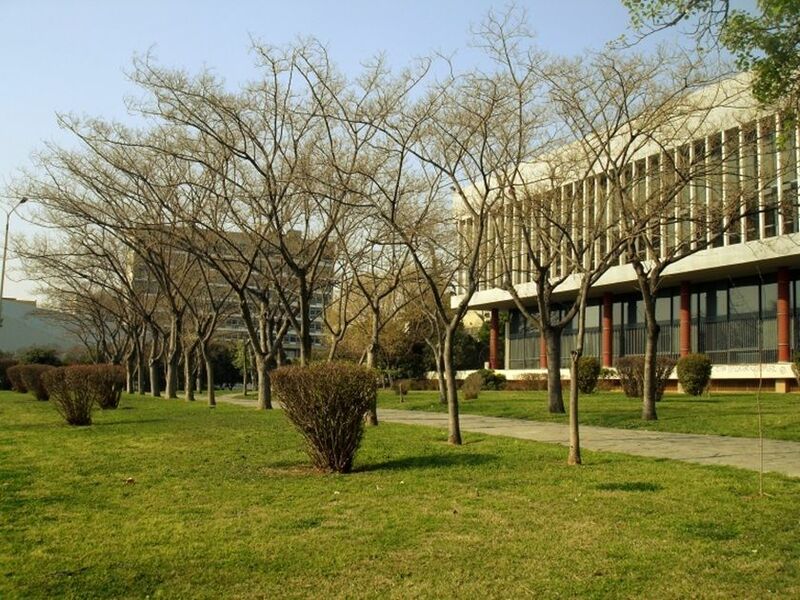 The main campus is located in the centre of the heart of the city center, and covers an area of about 33.4 hectares. It comprises 10 faculties which consist of 40 schools and 1 single-School faculty. 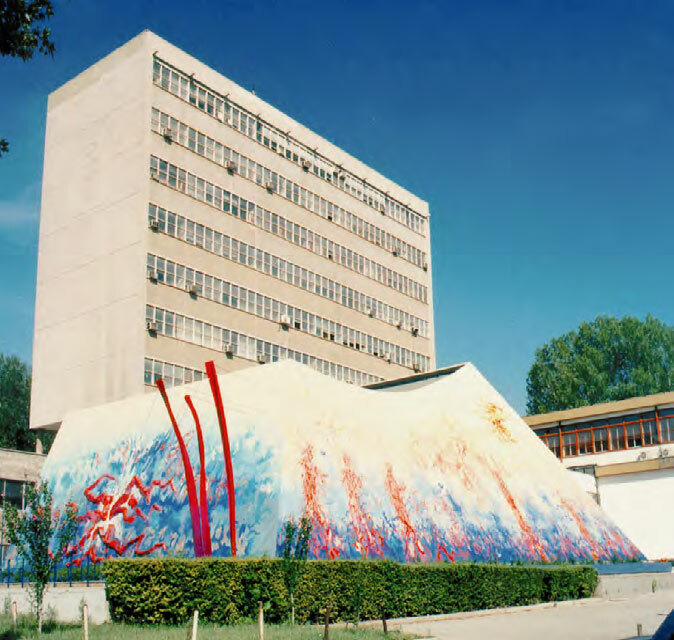 With approximately 74,000 students (65,000 in undergraduate programmes and more than 8,500 in postgraduate programmes) and 2,000 faculty members Aristotle University (AUTh) is the biggest university in Greece and one of the largest in Europe, serving almost all scientific and engineering disciplines. AUTh is widely recognized as a vibrant center of continuous learning which draws its inspiration from a long tradition of academic achievement. This can be underpinned, among others, by the fact that so much in science, as in the arts and divinity, medicine and technology, it prides itself in its international outlook. Many members of the academic personnel have strong and lasting links and cooperations with reputable Universities in Europe, United States, Japan, Central America, Australia , New Zealand and recently with China. It has been actively participating in Erasmus Programme, since 1987, accounting approximately one fourth of the total Erasmus mobility in Greece. Since then, it plays a key role in civil engineering and in particular in earthquake engineering research, policy making, preparedness and seismic risk mitigation. It is considered among the best Civil Engineering Departments in the world (rating 50-100, according to the 2013 QS World Ranking).